Consumers demanded it, we made it. 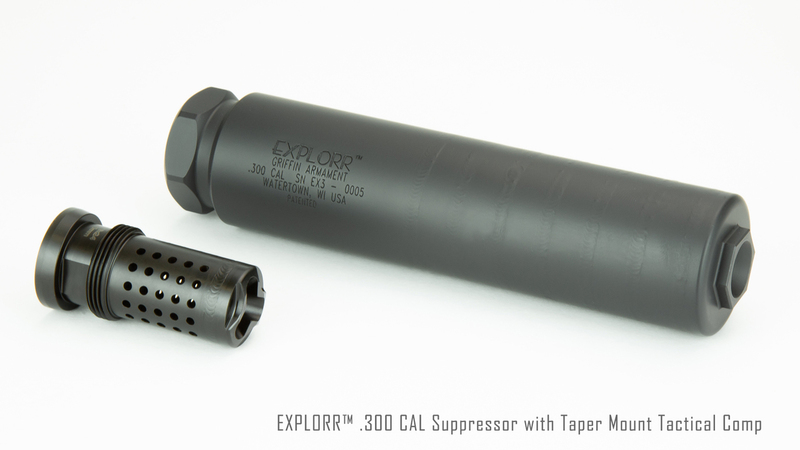 The lightest most durable dedicated rifle suppressors the world has ever seen! Optimized for 22 caliber centerfire catridges including 22-250 Remington Magnum. 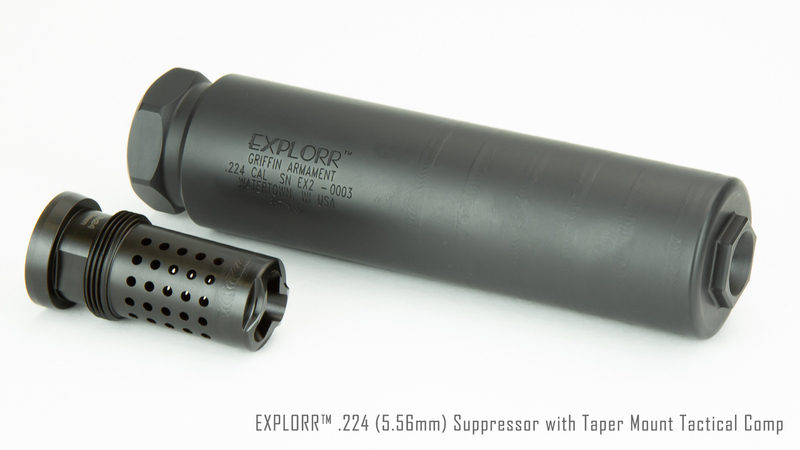 This entry was posted in Suppressors and tagged EXPLORR, Griffin Armament. Bookmark the permalink.